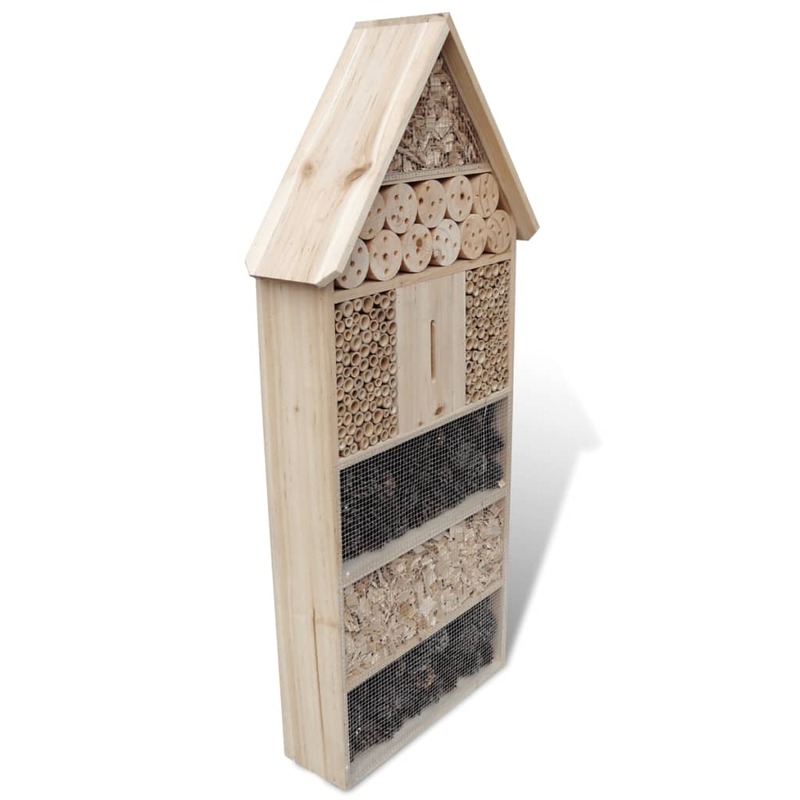 Insect Hotel XXL 1' 8" x 5.9" x 3' 3"
This large insect hotel, constructed of weather-resistant solid wood, is designed to offer shelter or refuge to many types of insects. 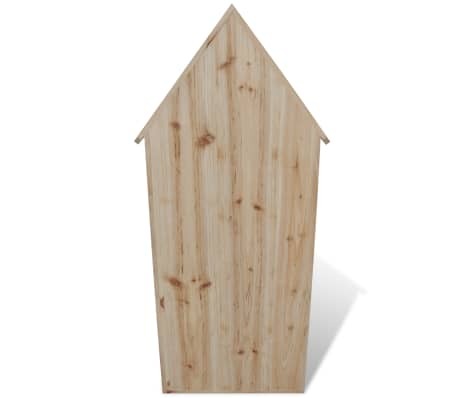 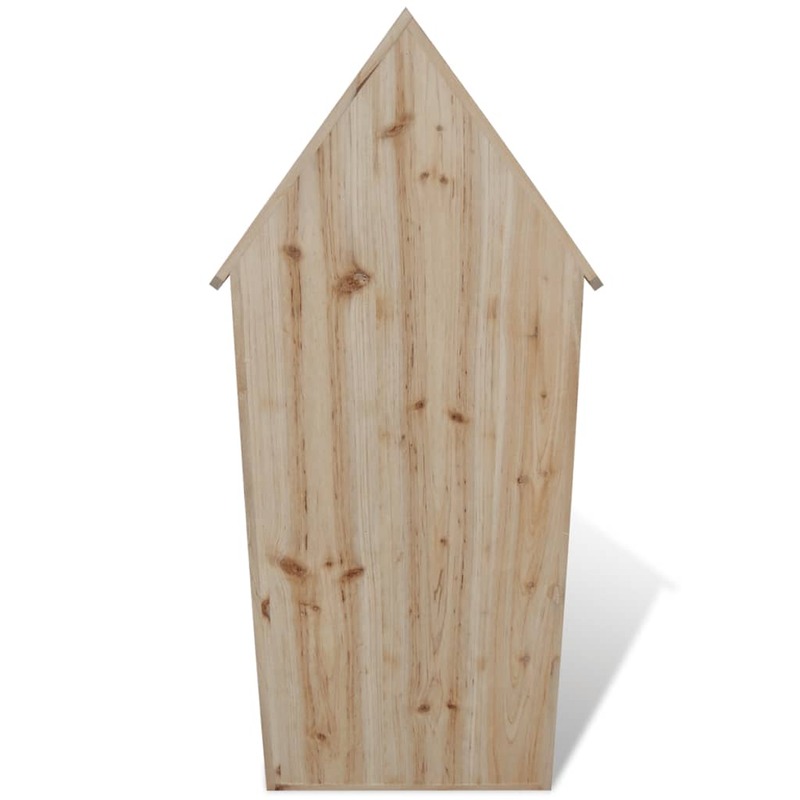 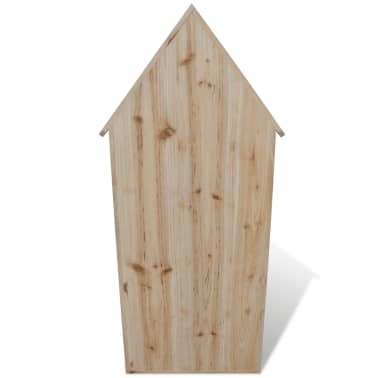 The housing has a natural wood color, and it can be used as a hibernation spot in the winter and a shady resort in the summer for those lovely critters. 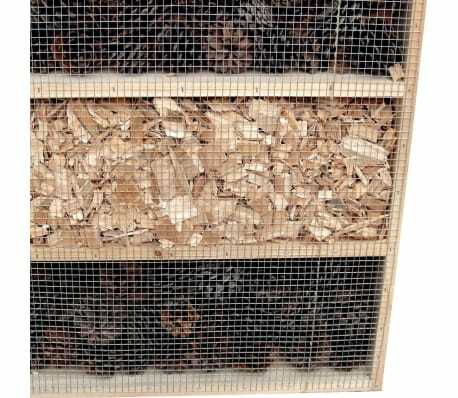 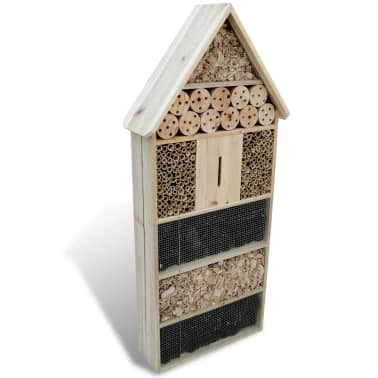 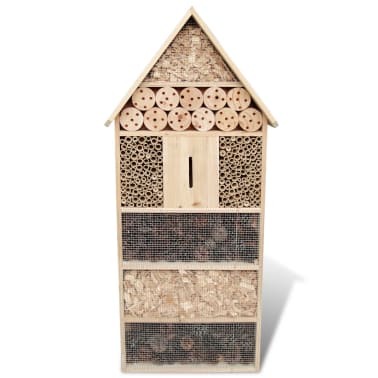 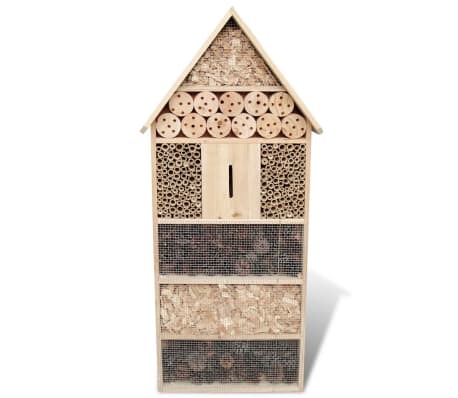 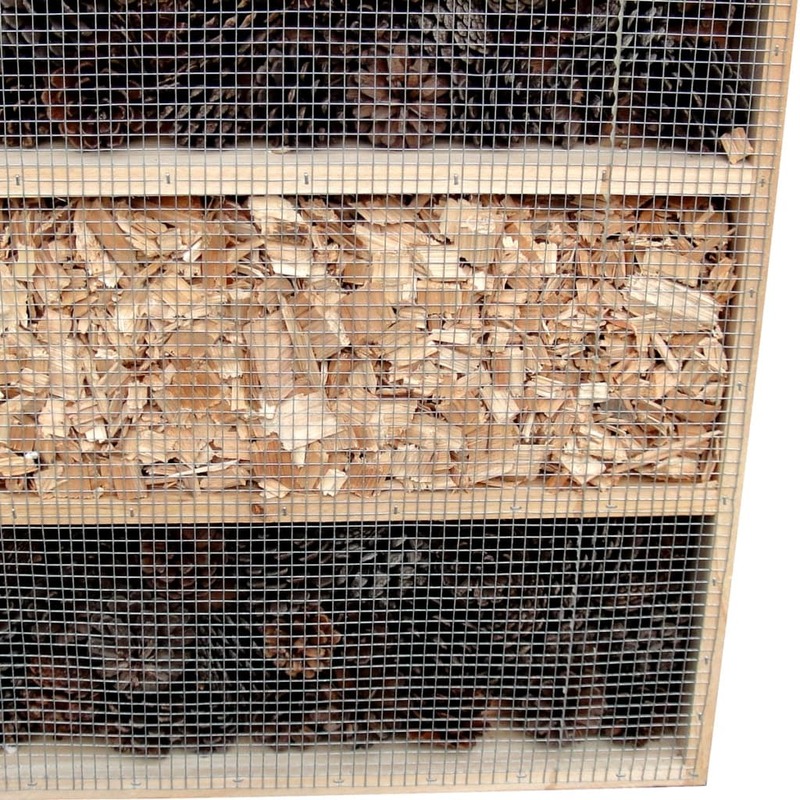 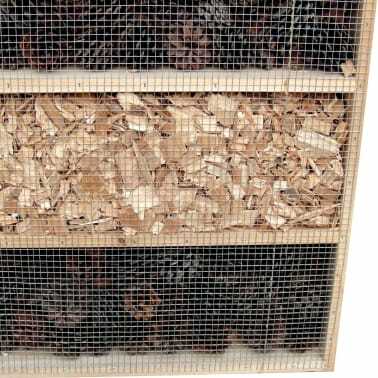 This big insect house consists of several different sections for a wide range and diversity of insects, including a slot in the center for butterflies. 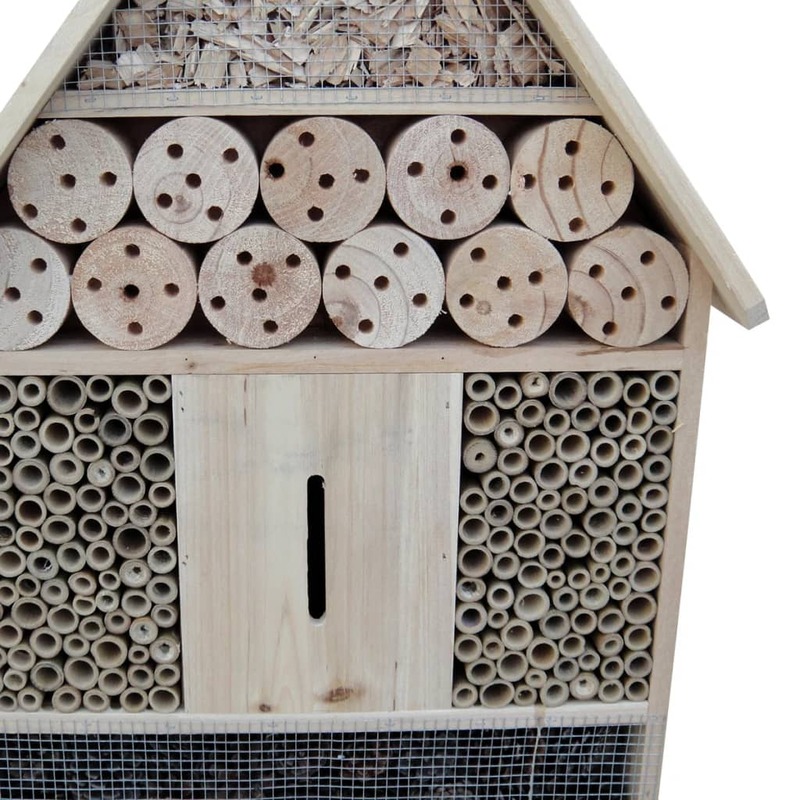 Natural pine cones, hollow bamboo stems, and wood shavings are used to recreate a real natural habitat, and to attract different species. 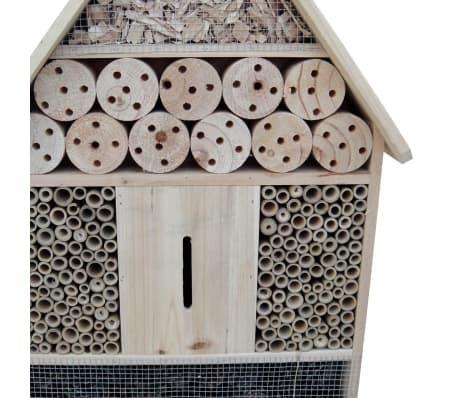 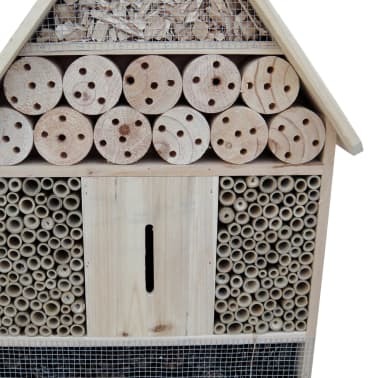 Delivery includes 1 x large insect hotel.